For thousands of years, humans have been guided by the forces of the Universe…the sun, moon, stars and constellations. 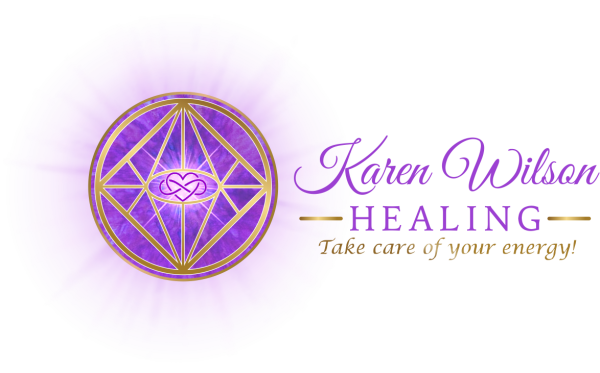 Every so often, a cosmic event occurs that increases the Earth’s vibration and humankind’s connection with the Divine. Such an event is taking place in the early morning hours of January 31st when a Super Blue Moon also occurs as a Lunar Eclipse. 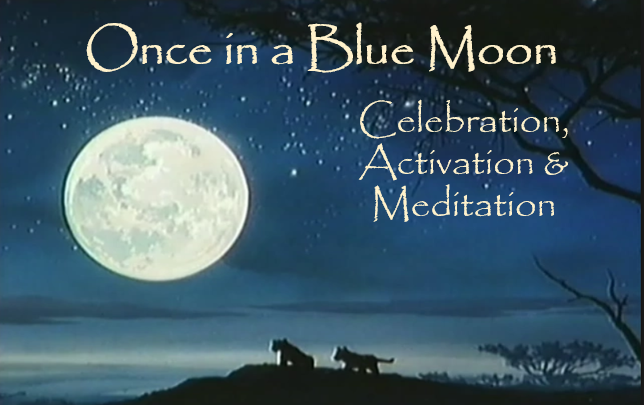 Please join Karen Wilson, Jonda Watson, and Heather Elizabeth in celebrating this extraordinary cosmic event with a Once in a Blue Moon Celebration, Activation and Meditation with a Crystal Singing Bowl Soundbath. Plenty of chairs are available, but if you prefer to lie on the floor during the Soundbath, please bringing a mat, blankets or pillows so you can be comfortable and warm on the floor. Please bring your drums or shakers to participate in a short drumming circle. No RSVP or Registration Necessary.